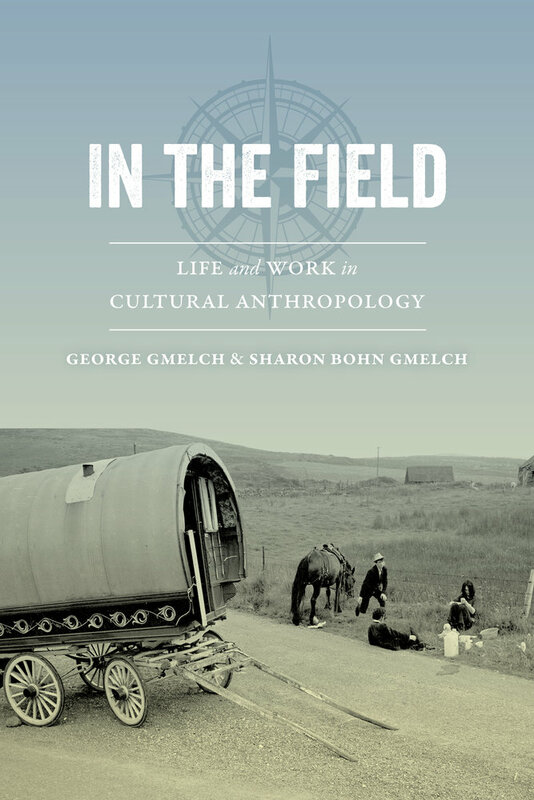 George Gmelch is Professor of Anthropology at the University of San Francisco and Union College. He has published fourteen books and has also written for the New York Times, the Washington Post, Psychology Today, Society, and Natural History. Sharon Bohn Gmelch is Professor of Anthropology at the University of San Francisco and Union College. She is the author or editor of ten books, coproducer of an ethnographic film, and the winner of several awards including Ireland’s Book of the Year.